Note: This steps are intended for novice users. 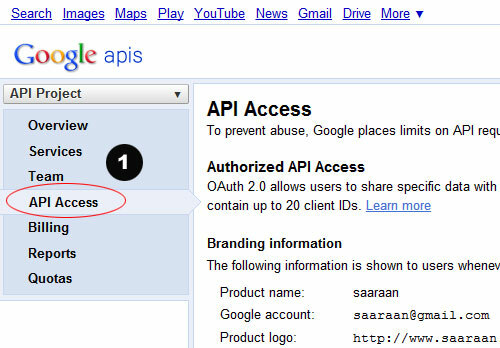 Go to Google API console and click API Access tab on the sidebar. Click Edit Settings under Client ID for web applications block. 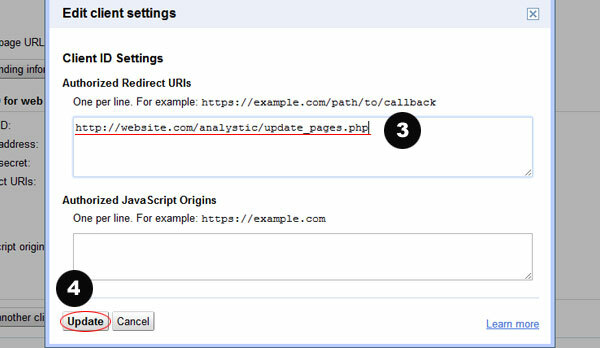 Enter your URIs, one per line as shown in picture below, and click Save/Update. That’s it, your application should work without any interruption from now on. 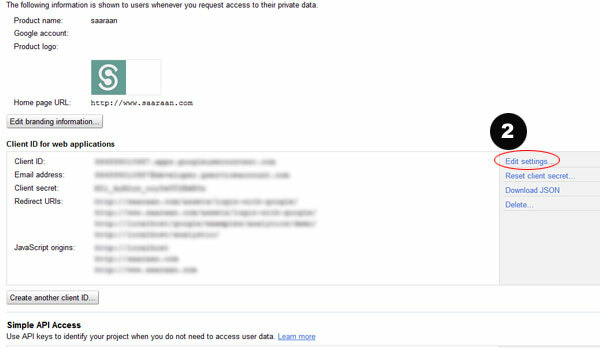 For more info you can checkout google documentation here.